Home » Picture Post » Picture Post: Feels like an Earl Gray kind of day. Picture Post: Feels like an Earl Gray kind of day. Picture Post: Two hours into opening. 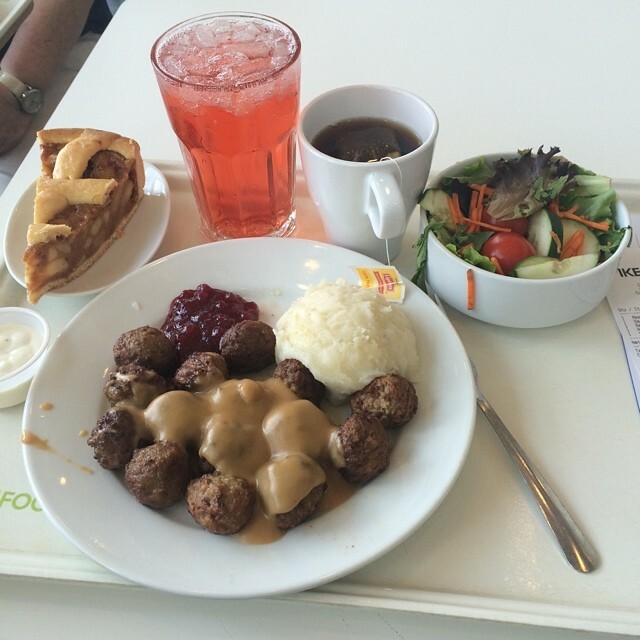 Picture Post: First time eating at IKEA. Picture Post: The show goes on. Next post Picture Post: RIP Hop card number one. Stopped responding to a validator today. Time to go get a new one. Had this one since the public beta started. You've served me well, card one.